A Halfelven Masterlancier has good practical knowledge and trains squads. He has mastered the art of phalanx combat, being steadfast. 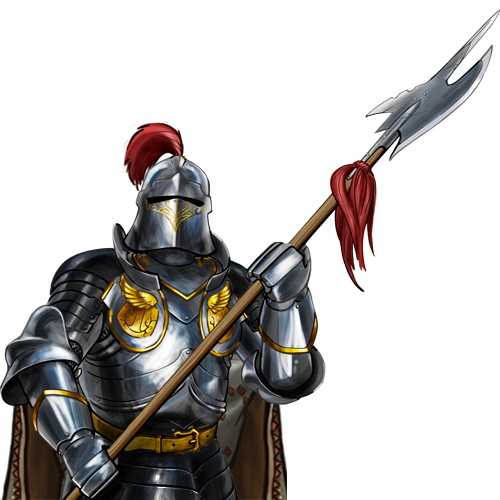 Special Notes: This unit’s marksmanship gives it a high chance of hitting targeted enemies, but only on the attack. The steadiness of this unit reduces damage from some attacks, but only while defending.